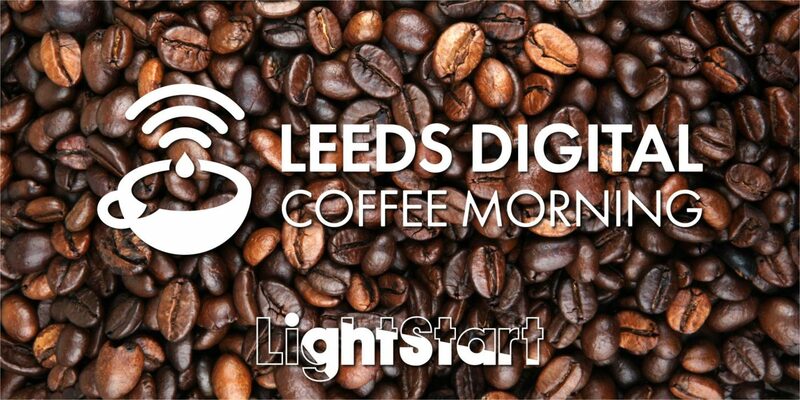 Join us IN THE TECH HUB ON THE THIRD FLOOR at Platform (above the train station) for an 8.30am start. As usual, our friends from 200 Degrees will be set-up and ready to serve fresh coffee and pastries (thanks go to Bruntwood for providing this!). There is non-salesy networking for around half an hour. At 9am we will all trundle back downstairs to the usual room for the app creation session and the group collectively creates not just an app idea, but also its functional spec and monetisation strategy.